« Are you a pure heart? How can you use your fingerprints as a mindfulness tool? What makes you feel fulfilled. And what shuts you down. 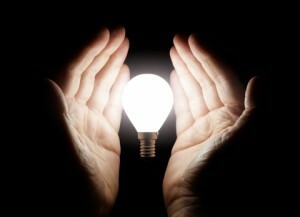 The process we are all engaged in is energy management and realising that the source is within. You shift your reality by consciously being source and observing yourself and others as simply running an amnesia program that enables each of us to step down our energy from boundlessness in order to play in a unique way. Your fingerprints allow you to see the program in process. Simply observing this enables a massive shift in consciousness. You can use the charts below without knowing your fingerprints. Look for what makes you feel fulfilled in the top chart. Then look at the corresponding chart below to see what the opposite pole is. Or look at the second chart for what shuts you down. Then look at the chart above it, for the opposite (in this case, the positive pole). Feel self compassion for wherever you are right now. There is no right or wrong state. Just on or off. Then focus on the corresponding positive pole. This is who you are when you are when you are really shining. These values can be found through fingerprint analysis using the LifePrints system developed by Richard Unger. How do you calculate the inverse values of your fingerprints? 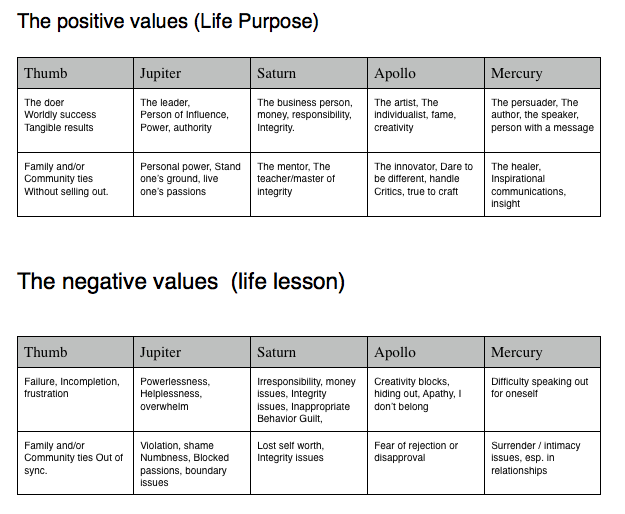 To calculate your exalted life lesson look at the positive values instead of the negative ones. 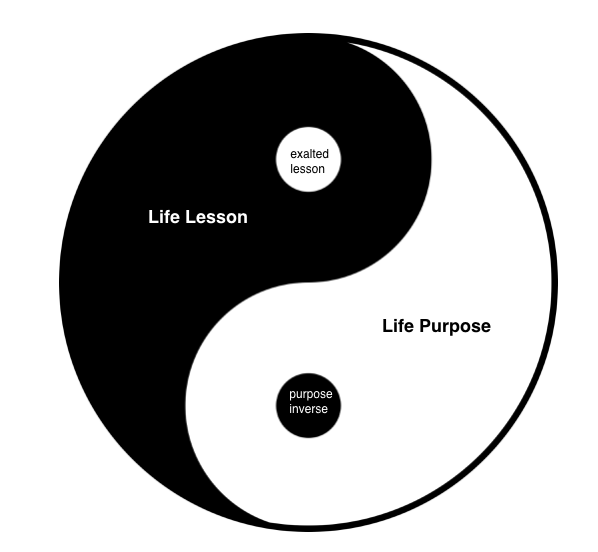 To calculate your life purpose inverse look at the negative values corresponding to your purpose. What you focus on expands. So focus on the light areas rather than the dark. Or watch out for forthcoming pro courses in various parts of the world – perhaps near you. Hi Jena, I love how you say, “The energy management map is in the fingerprints.” Kudo’s to you for making this topic easier to understand and more widely accessible. Everyone can truly benefit by not only knowing their yin/yang programing, but how to integrate it for whole-living. Good luck with all of the wonderful classes you are offering. At the moment I am studying handanalysis at IIHA in Switzerland. And as my exams are next week it is so good to see your words to complete my vocabulary for palmreading. Thanks a lot. Good luck with your exams next week Jocoba! And thanks for the feedback. I really like your comparison of using the yin and yang, it helps grasp the concept visually, which allows it to be absorbed internally. This is great! Hi Jena, I love this article and the succinct way you shared these paths. I love that you tied in a part of the whole is represented in it’s opposite. That graphic is just perfect. I always thought this was true but your delivery showed me how it all works together to create our whole life path. Thank you. Brilliant graphic, Jena! It ties the whole aspect of the Spiritual Journey into the fingerprint map beautifully. A perfect example of your Lines of Genius at work?